The HAP to HAD retrofit is the most complex retrofit ever performed on a Tiger Helicopter due to the major differences between the two versions (enhanced engines, new MMI, new IFF with interrogation function, new air to ground missile capacity, anti-ballistic protection, new sight system with designator, new routings solving harnesses chafing issues) and industrial heavy activities to upgrade the helicopter over 20 months. 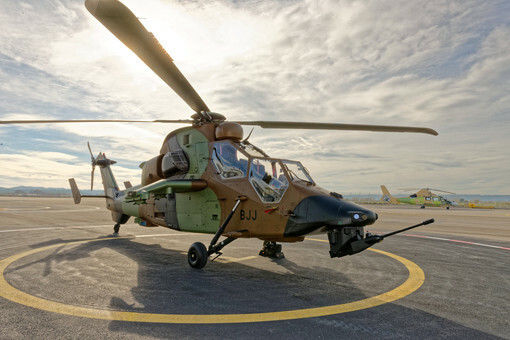 This is the first unit of 36 retrofits which were contracted in December 2014 further to French Authority decision to upgrade their complete Tiger fleet to HAD version, which will reach a total of 67 HAD helicopters by 2024. 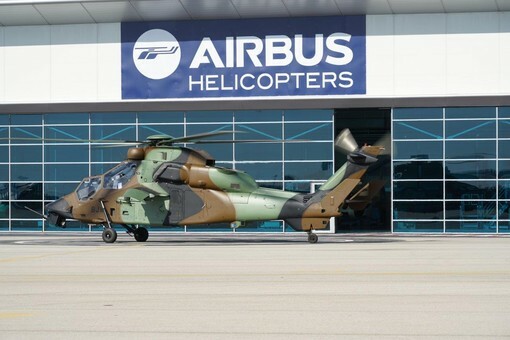 So far 25 HAD have been delivered to French Army.